Welcome to Chroma Key! 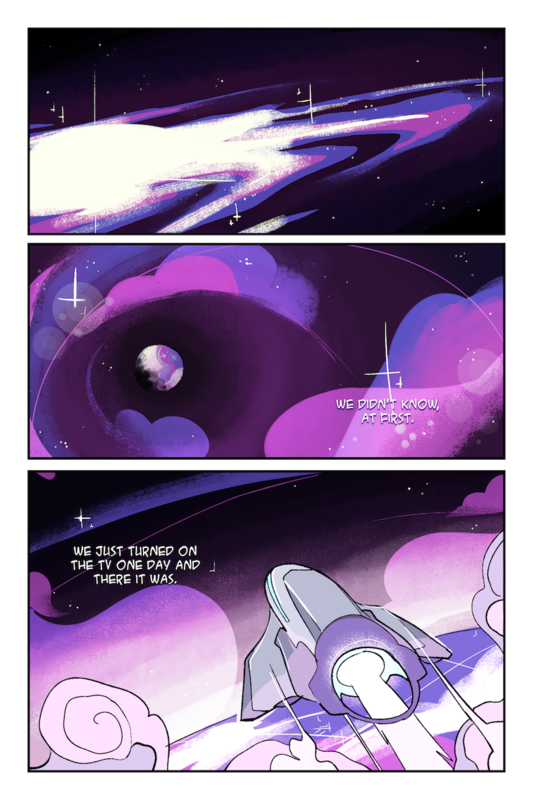 We just finished Chapter 1 over at our main site ( chromakeycomic.com ) and Tapas ( tapas.io/series/chromakey ) but for now I think I'll update a handful of pages a day until we're caught up. Hope you enjoy!